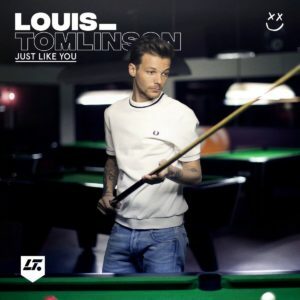 Louis Tomlinson has released a lyric video for his new song “Just Like You,” which you can watch below. While the song is not an official single, Tomlinson wanted to share it with fans. His upcoming debut solo album will be out next year.